Tune to your local PBS stations or this link for the hour long Pioneers of Television: Superheroes featuring Adam West, Lynda Carter, William Katt, and a few others. 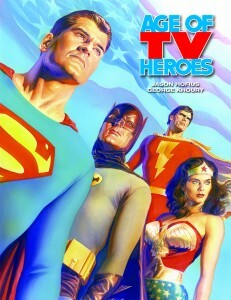 The show tells the world all about the love affair between TV viewers and superheroes on the small screen of yesteryear. People just love superheroes! We’ve always known that and documented this fact in Age of TV Heroes (our 2010 TwoMorrows release by Jorge Khoury and Jason Hofius). 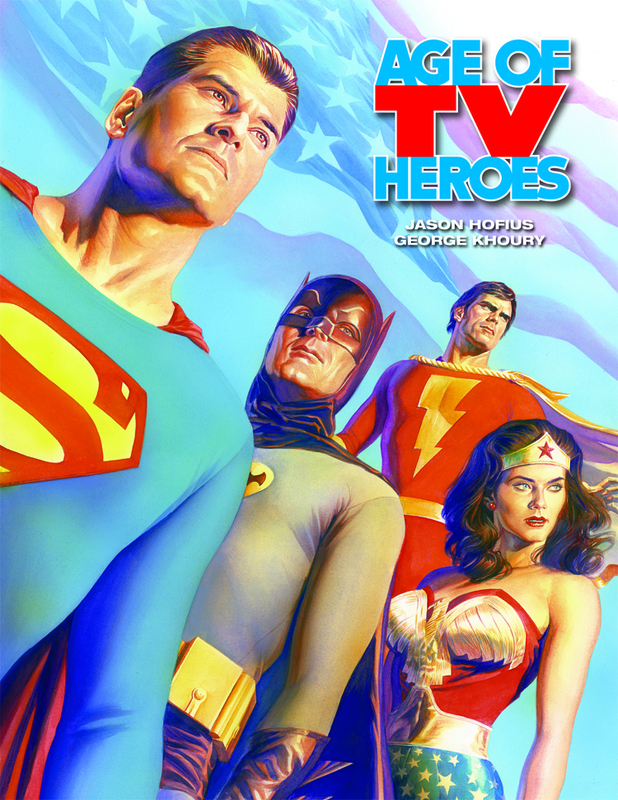 If this PBS special whets your appetite for more heroics, be sure to explore the colorful Age of TV Heroes featuring plenty of photos and interviews. And if you own the book, the TV special makes for a pretty sweet companion any day of the week. Stay classy, amigos! This entry was posted in TNT on 30 January 2013 by Mr. Morrow.